Ed Ruscha's "I Think I'll..."
You can't see it, but there's a quiet cultural revolution under way at the White House. New pieces by contemporary African-American and Native American artists are on display. Bold colors, odd shapes, squiggly lines have arrived. So, too, have some obscure artifacts, such as patent models for a gear cutter and a steamboat paddlewheel, that now sit in the Oval Office. Works by big names from the modern art world -- Jasper Johns and Mark Rothko -- are rubbing shoulders with lesser-known artists such as Alma Thomas, an African-American abstract painter of the 1960s and 1970s. Thomas' "Watusi (Hard Edge)" now hangs in the East Wing, where Michelle Obama has her offices. 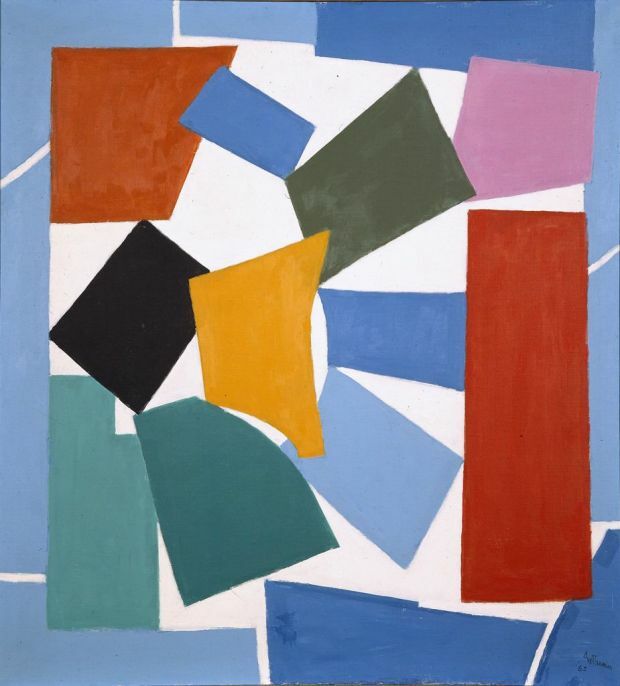 The acrylic on canvas, on loan from the Hirshhorn Museum and Sculpture Garden, shows a jumble of geometric shapes in bright reds, blues and greens. a black man and traveled through the South. 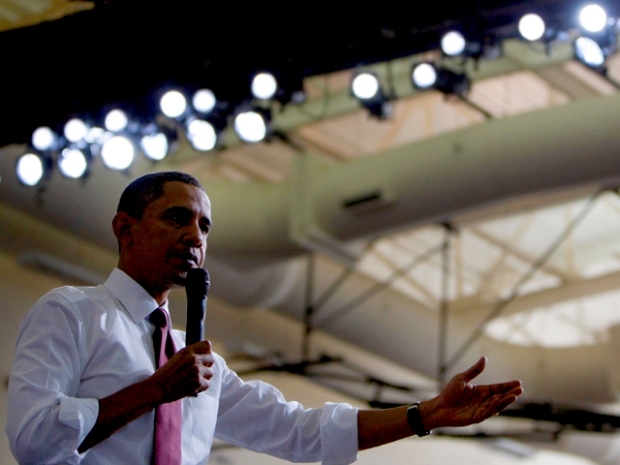 Ligon, a black artist from Brooklyn in New York, said in an interview that the painting's theme fits with President Barack Obama's efforts to create a dialogue between the races. "It's a really important part of what he's about and symbolically what he's done," Ligon said, adding that it was "intensely flattering" for the Obamas to want his painting to hang in their private spaces. haven't quite decided what to do with it. Working with California decorator Michael Smith and White House curator William Allman, the Obamas have borrowed dozens of works from various Washington museums and galleries, being sure to use only items that weren't already on display. Other recent first families hung a few modern pieces in their living quarters, but none approached the scope of the Obamas, Allman said. knew a lot about their tastes." which has yet to meet in the Obama administration. Could more modern artwork be headed for public spaces at the White House? "Undoubtedly, this will be a subject that will be raised," says Allman. There may be an opening, he said, to "collect something new and different and take a leap." As for the private spaces, the first lady's office provided a list Tuesday of dozens of pieces of artwork-on-loan that now supplement the hundreds of more traditional landscapes, portraits and still life paintings that dominate the permanent White House collection. Richard Feigen, a private art dealer in New York, scanned the list and pronounced it "highly sophisticated." culture is an important part of this country." 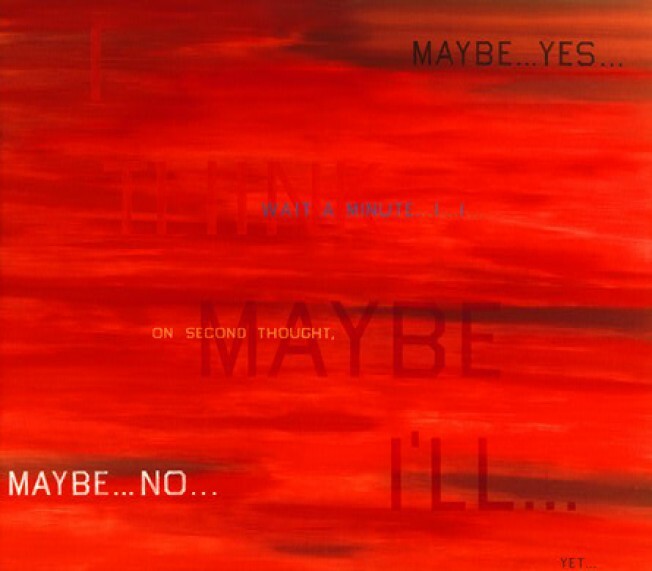 of the most striking is Edward Ruscha's ``I Think I'll ... ,'' which superimposes phrases such as ``I think I'll ...'' and ``maybe ... no'' and ``wait a minute'' on top of a blood red sunset. Others include Susan Rothenberg's ``Butterfly,'' which shows a horse with an X through it, and Richard Diebenkorn's ``Berkeley No. 52,'' an abstract oil on canvas in soft colors based on the landscape of Berkeley, Calif.
History, including models for Samuel Morse's 1849 telegraph register, a gear-cutting machine and a paddlewheel for a steamboat. They're also small enough to fit on the president's bookshelves, Allman said, and they make great conversation pieces.